What do you think this XIANGYU XY017HW 720p HD FPV Camera Drone Flight Test Review video? – Sleek stealthy looking drone. – 720p HD camera with tilting wide angled lens that can be angled up or down. HD video is recorded directly to your smartphone via WiFi. – New 8620 sized motors. – Well designed controller, with all buttons well labeled (saves deciphering via the control manual). 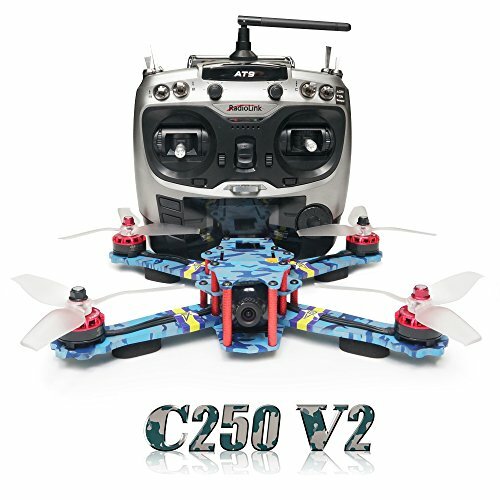 – Includes altitude hold, automatic takeoff, automatic landing, headless mode, and one key return. 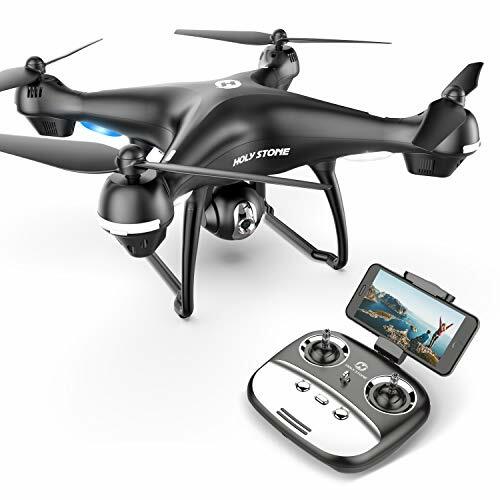 – Good flight time with its 900mah battery of over 8 1/2 minutes. 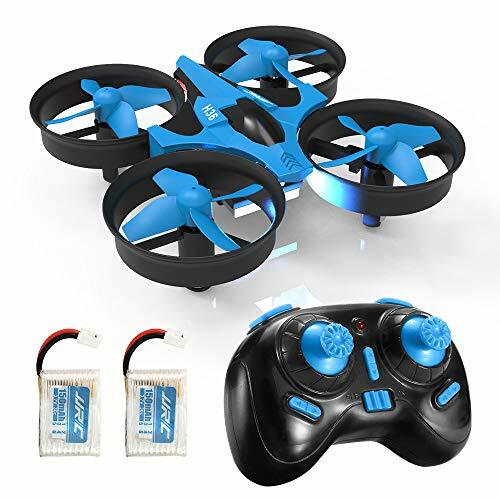 Although the stock battery is proprietary, the quadcopter can also accomodate most 1S batteries with red JST connector. – Surprisingly, when controlled via the app, the control range is farther (about 80 meters) than when being controlled by the controller (about 50 meters). 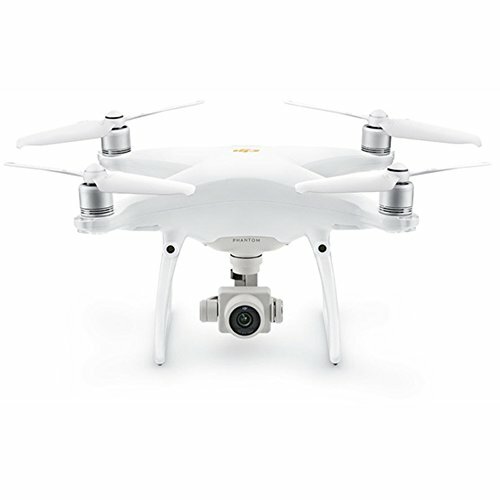 WiFi control range can be extended even further if a cheap WiFi repeater is used to connect to the quadcopter. – microSD card slot does not work. If you insert a card in the slot, it will shut off WiFi, yet will still not record to the card. – WiFi UFO app is set to VGA resolution by default. You will need to manually set it to 720p HD the first time that you use it. Otherwise recorded video will not be HD. 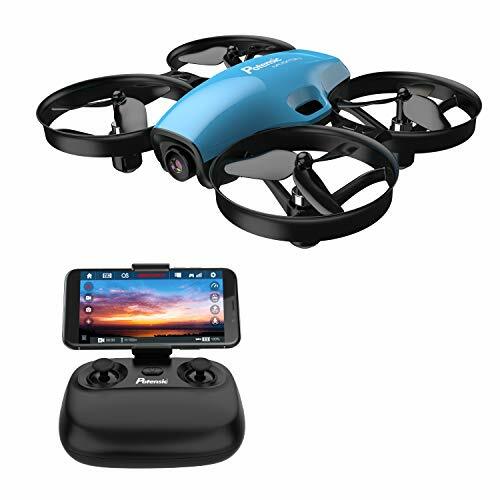 Be sure to share this XIANGYU XY017HW 720p HD FPV Camera Drone Flight Test Review video!